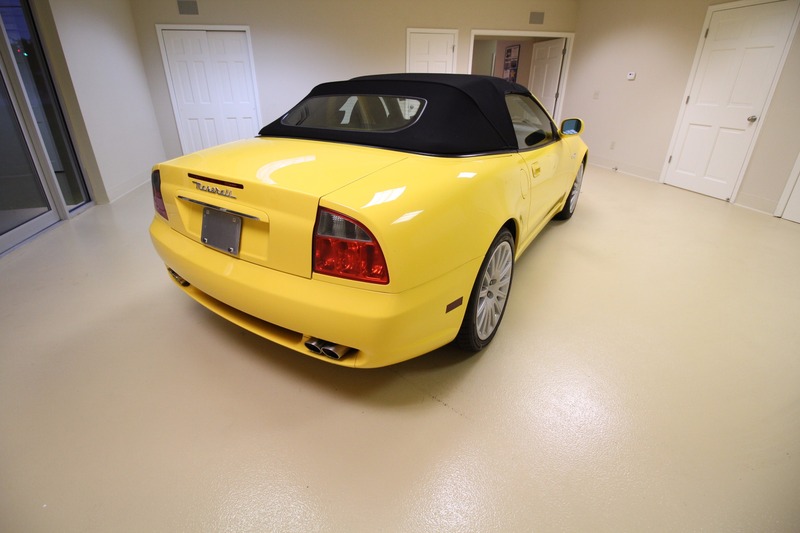 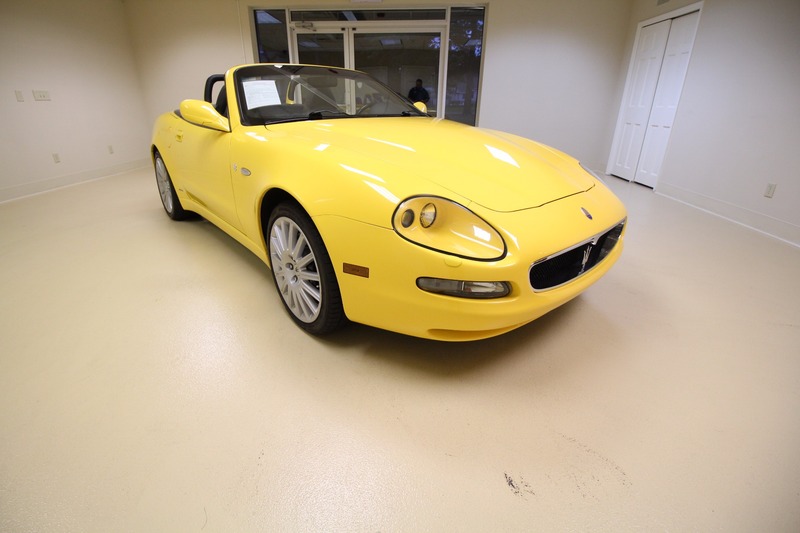 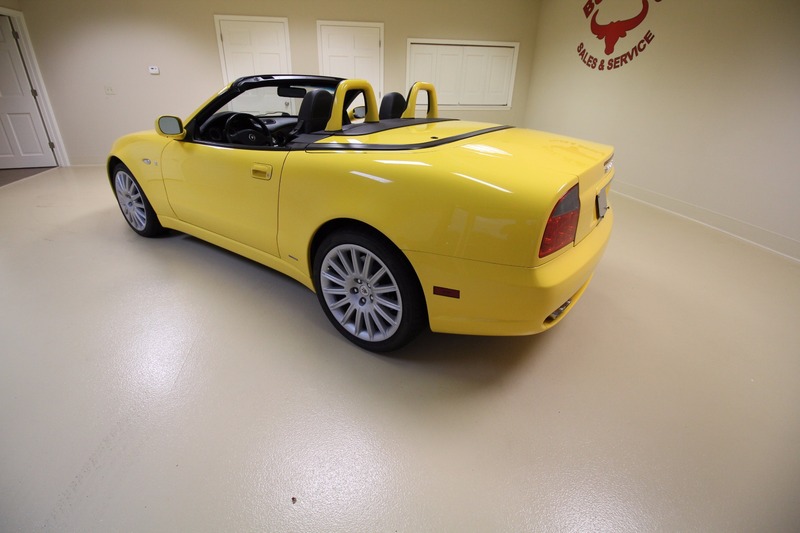 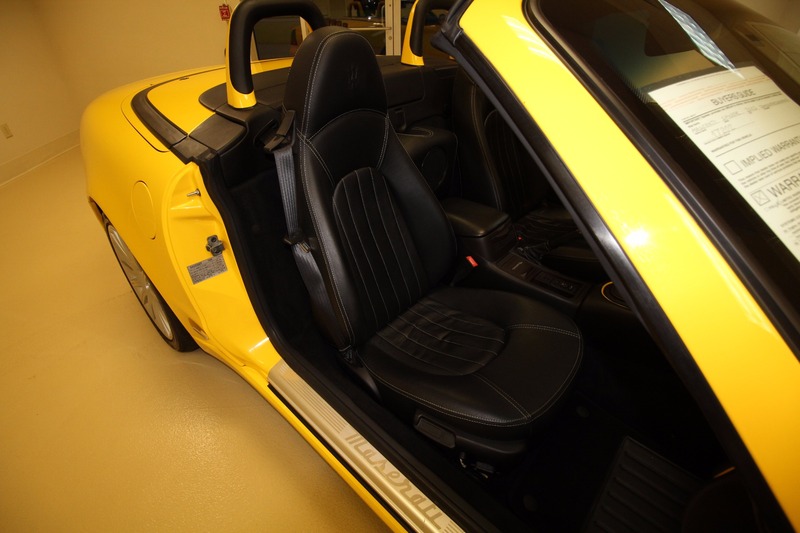 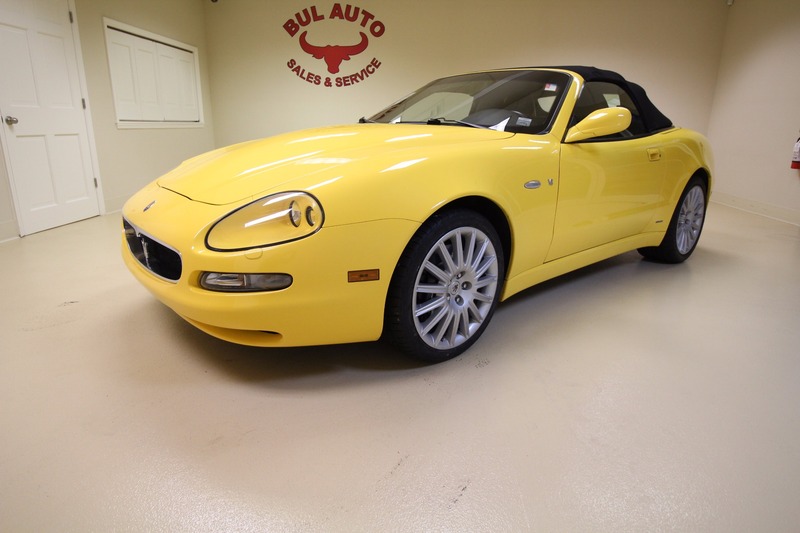 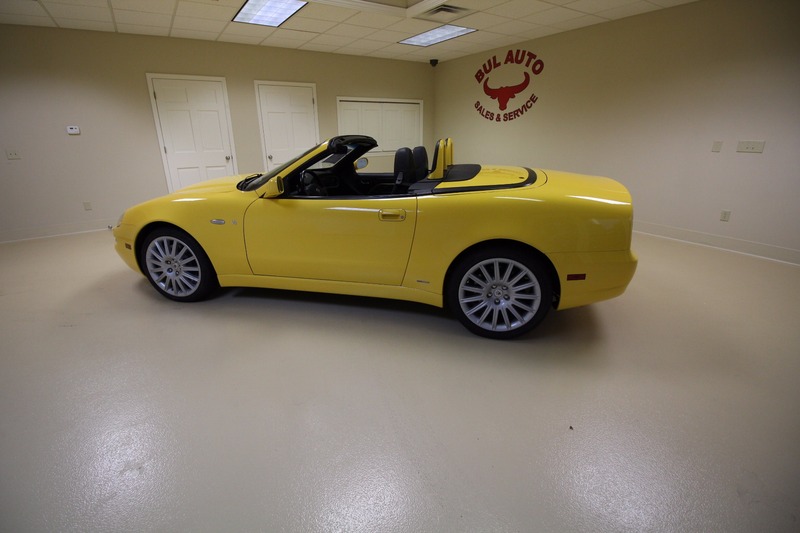 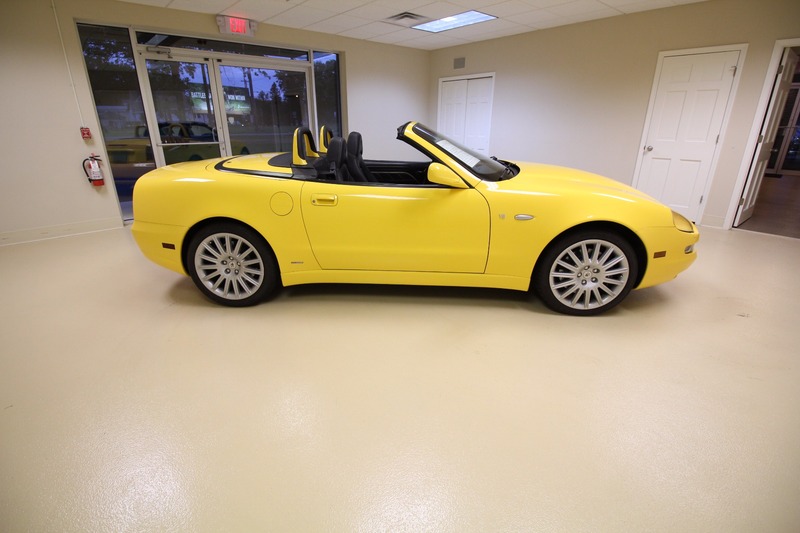 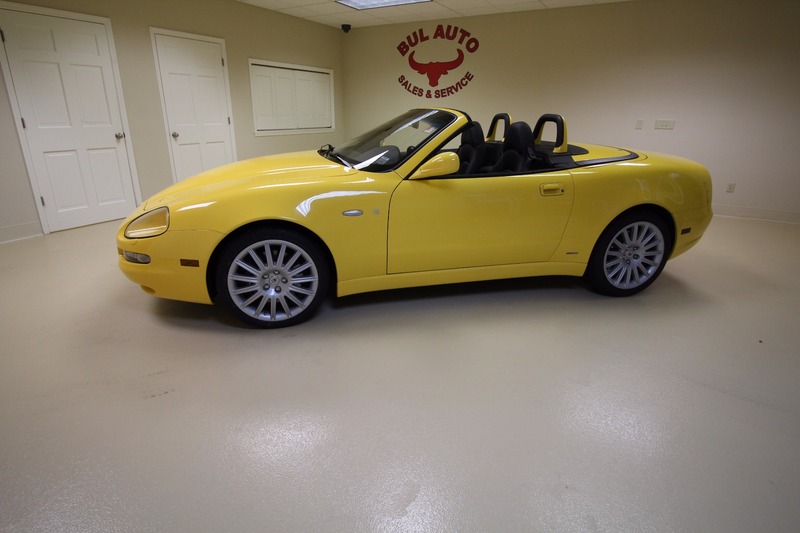 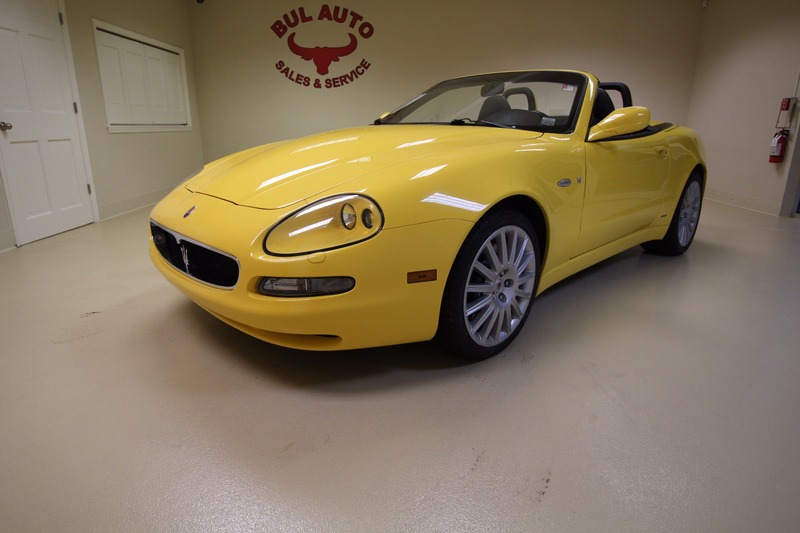 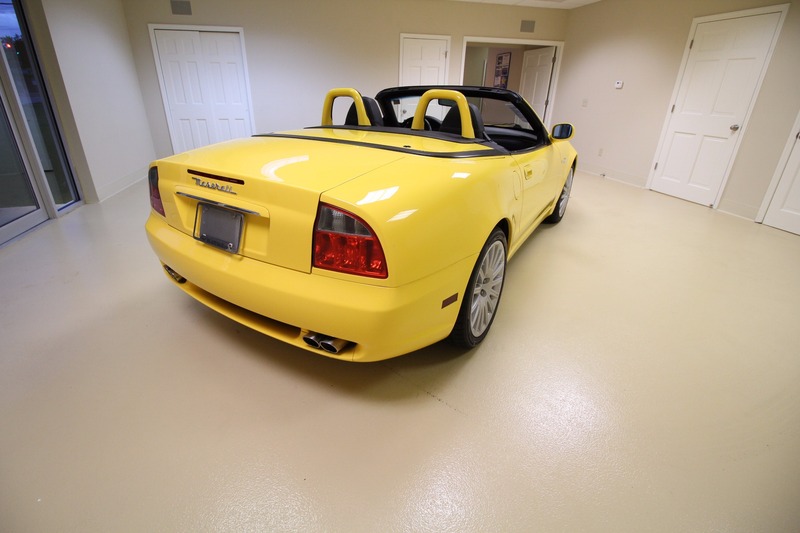 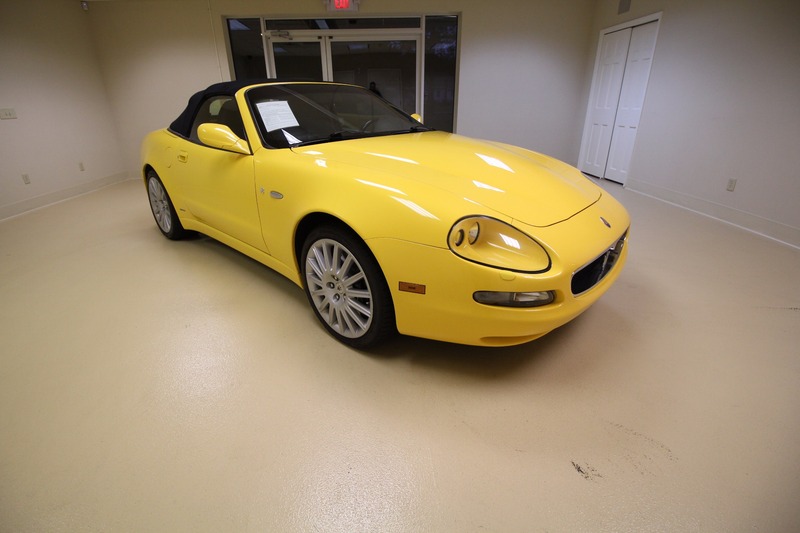 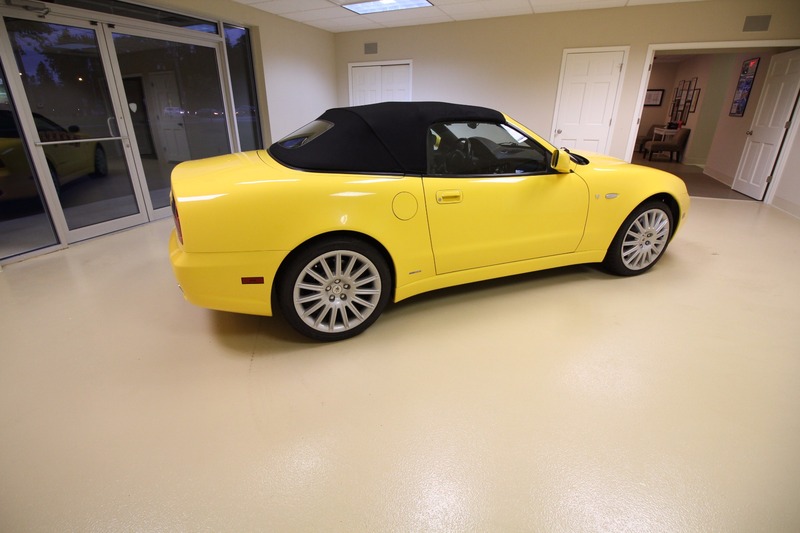 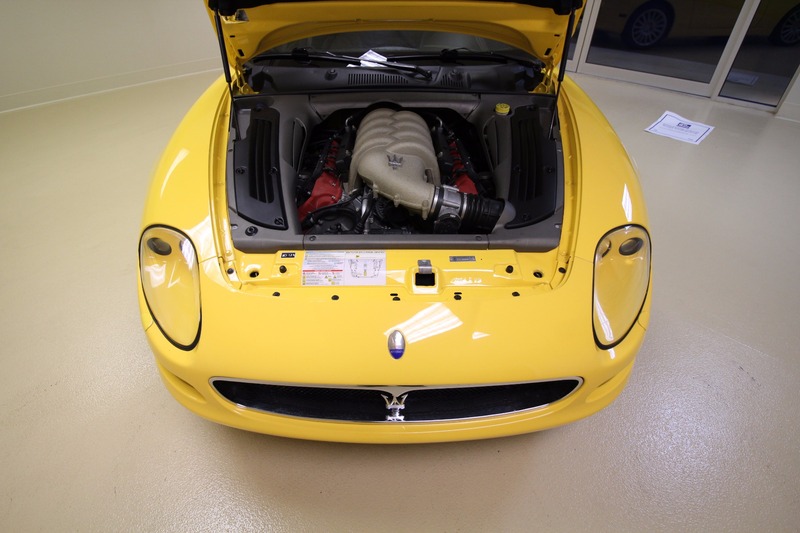 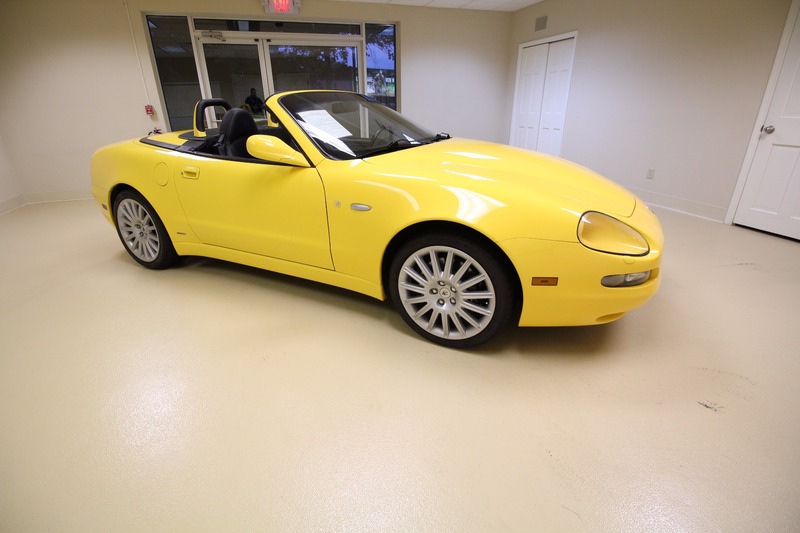 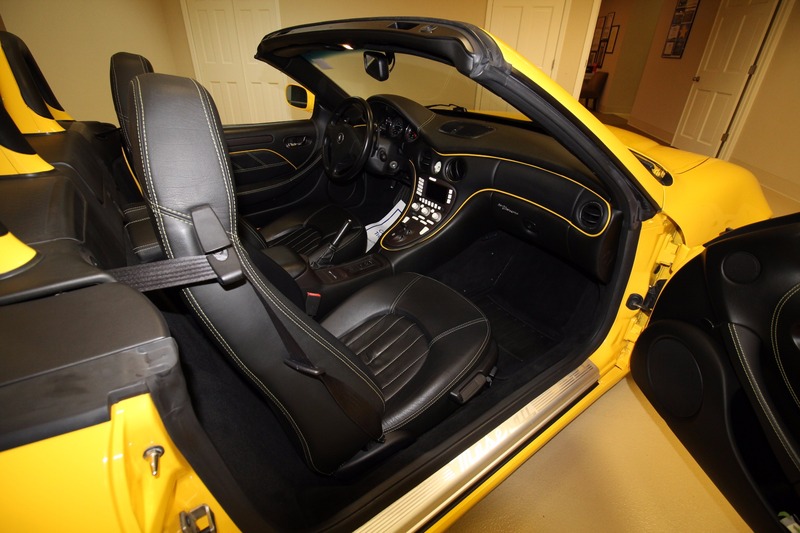 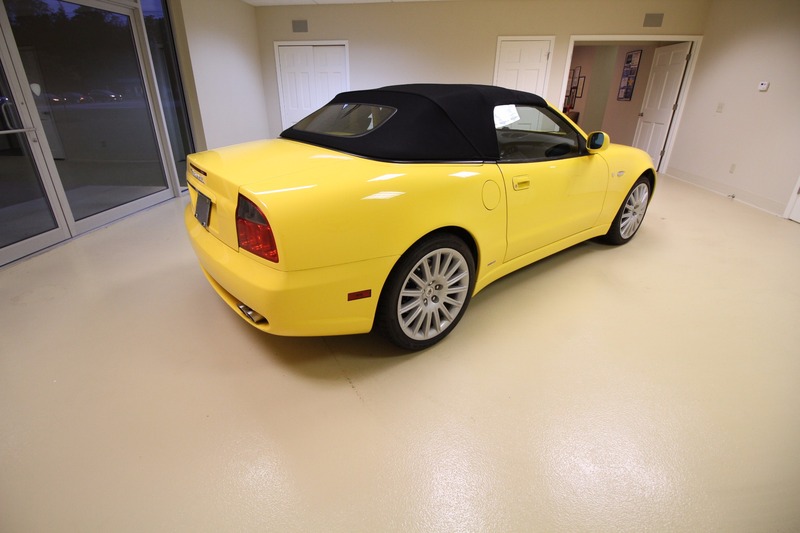 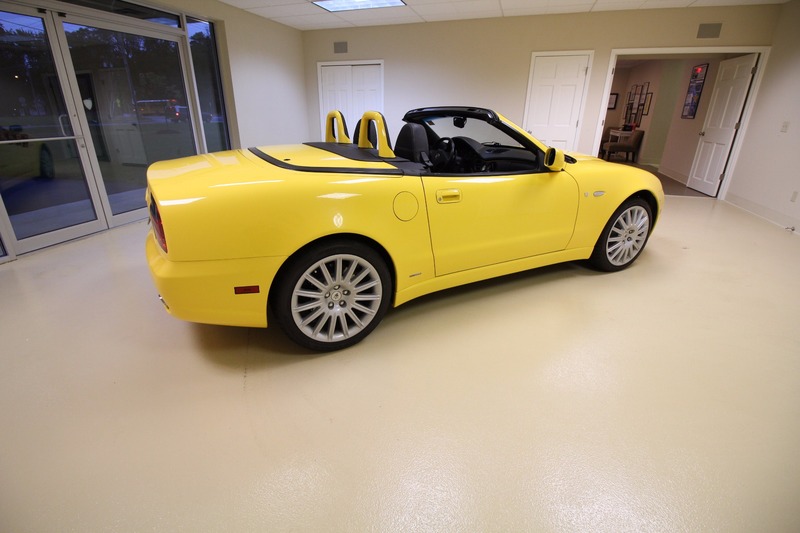 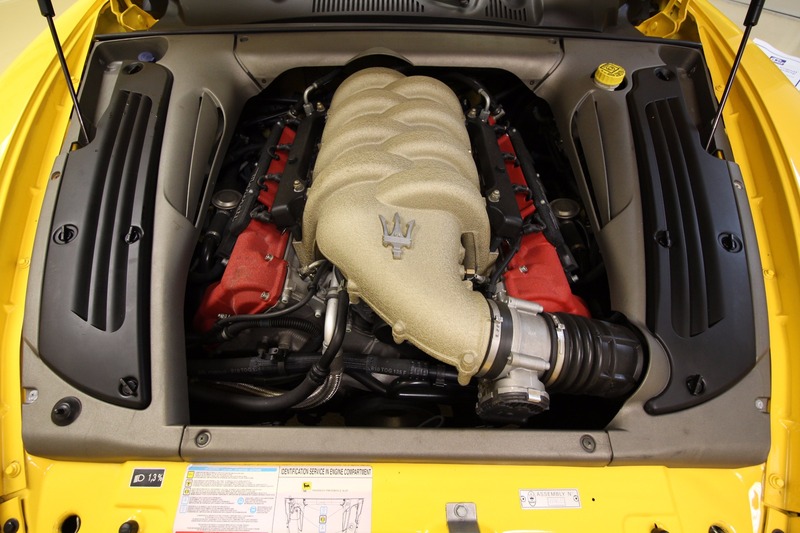 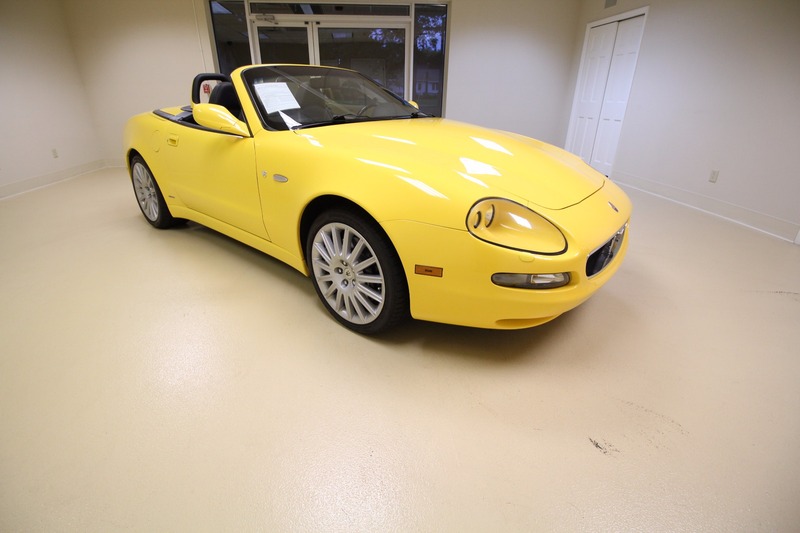 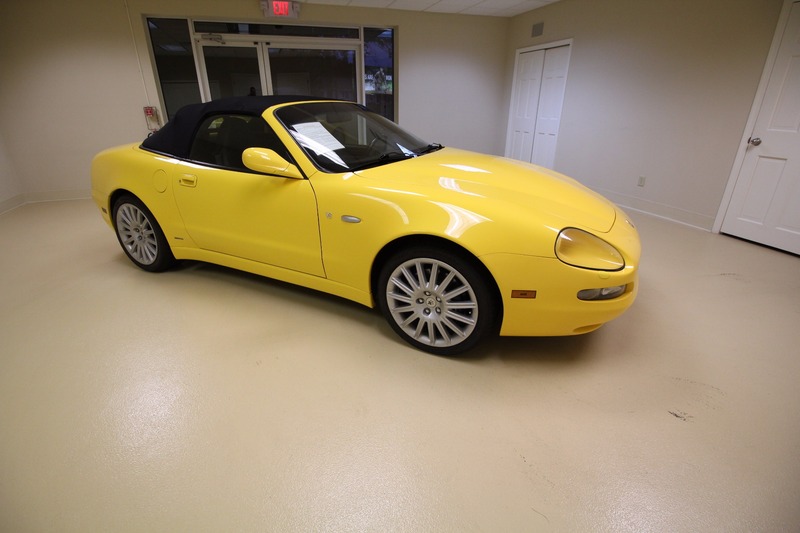 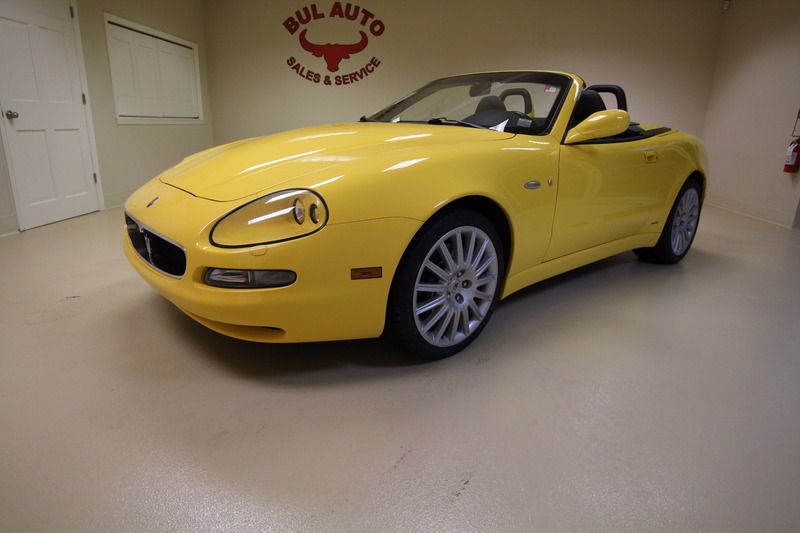 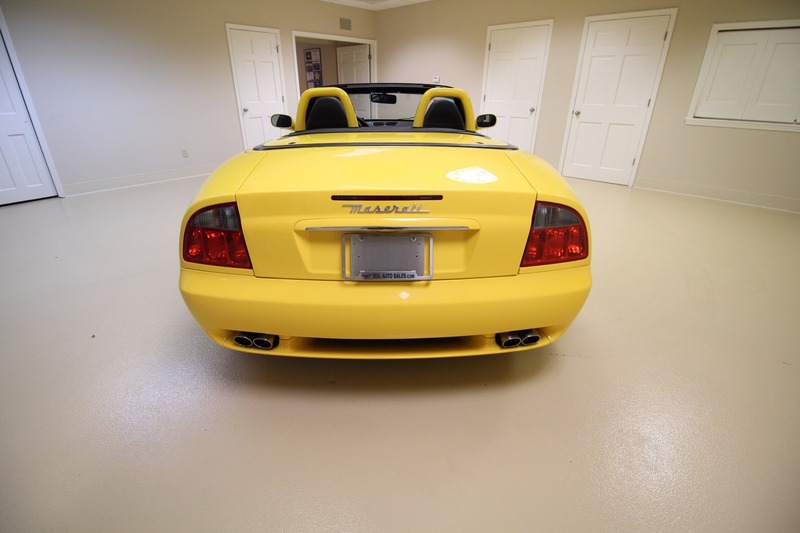 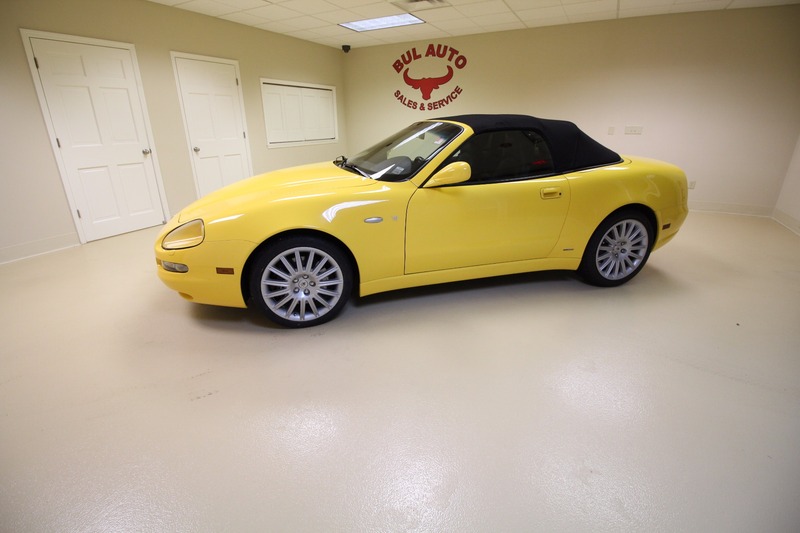 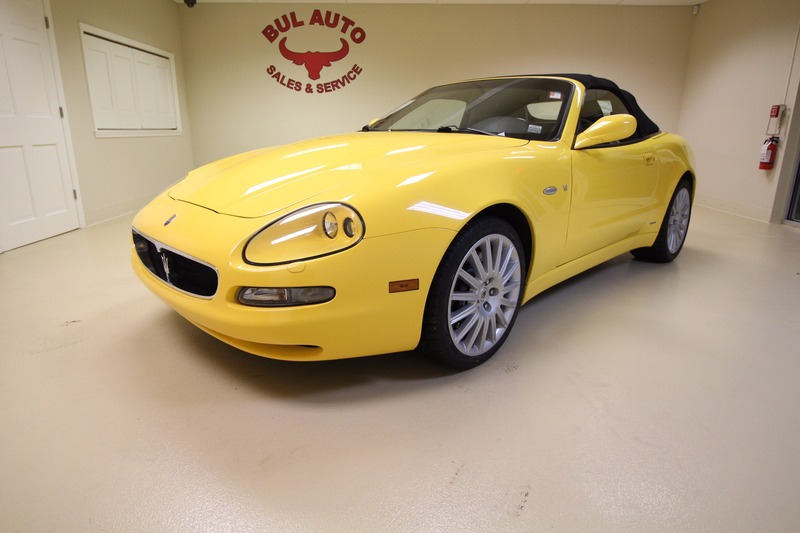 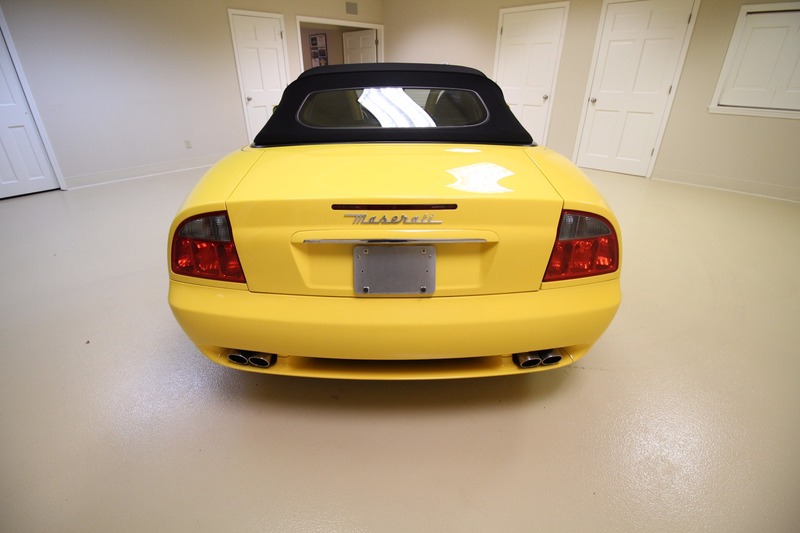 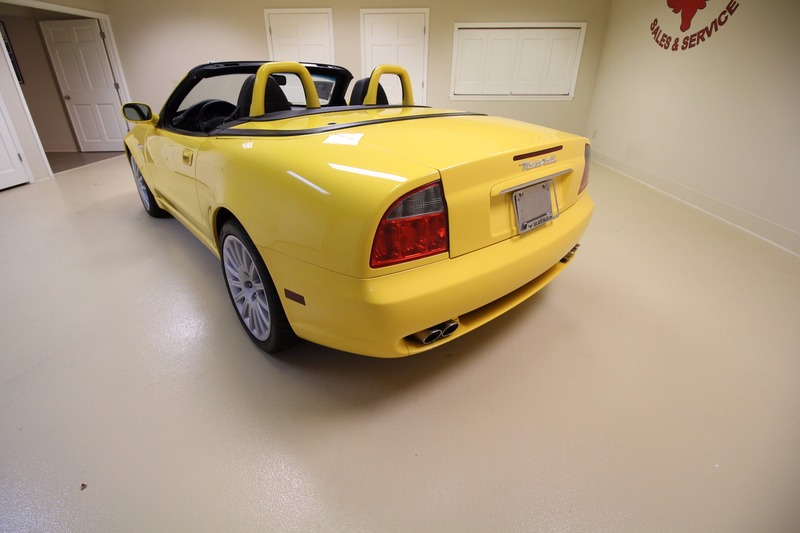 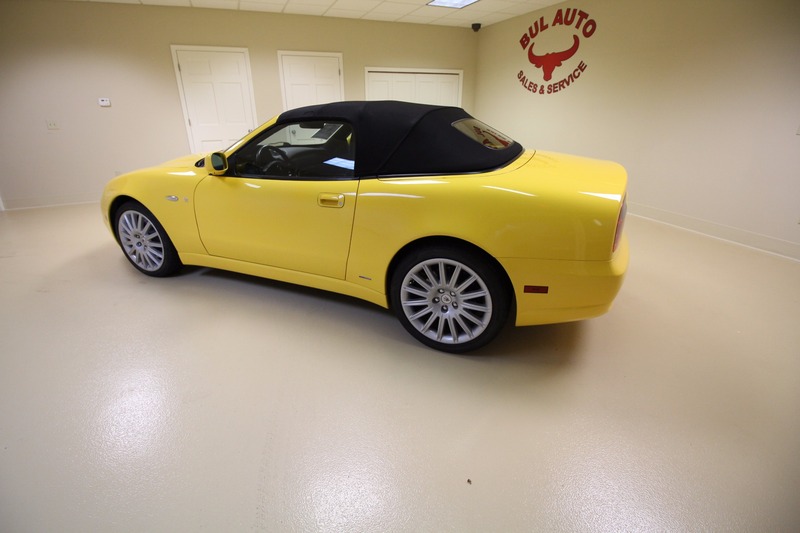 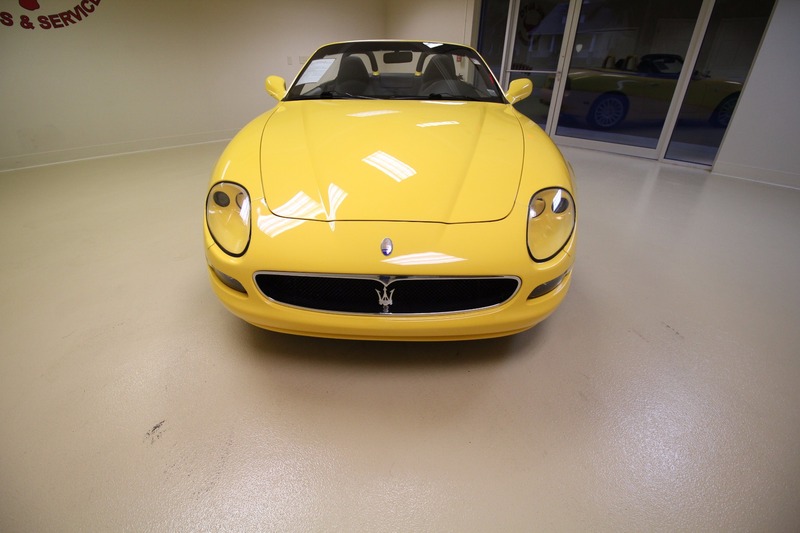 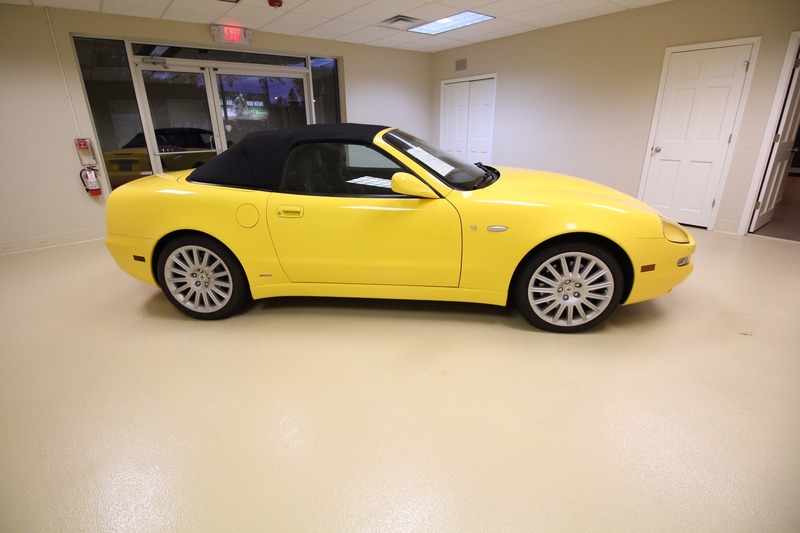 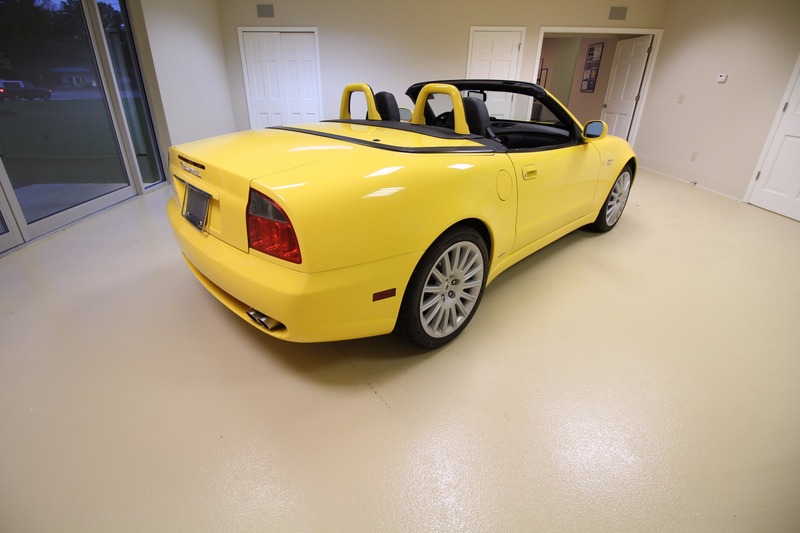 This is a very rare 2003 Maserati Spider Cambiocorsa 2-Door Convertible with a 6-speed Cambiocorsa F1 style manual transmission. 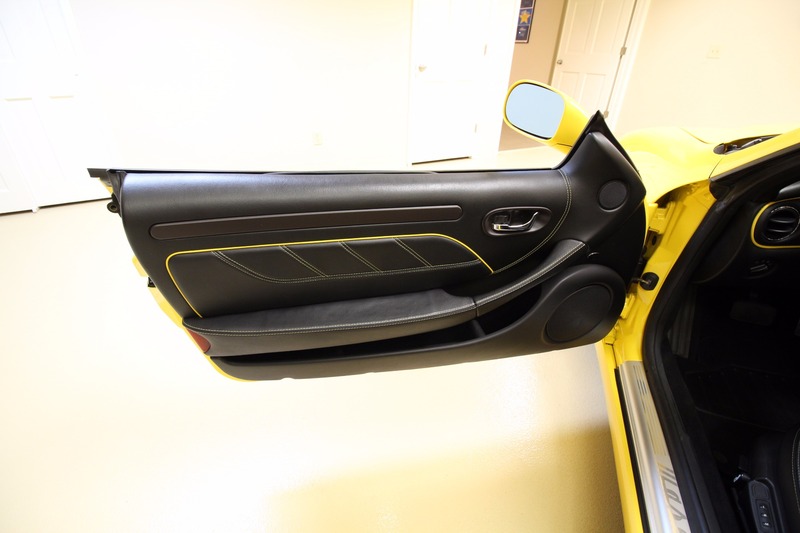 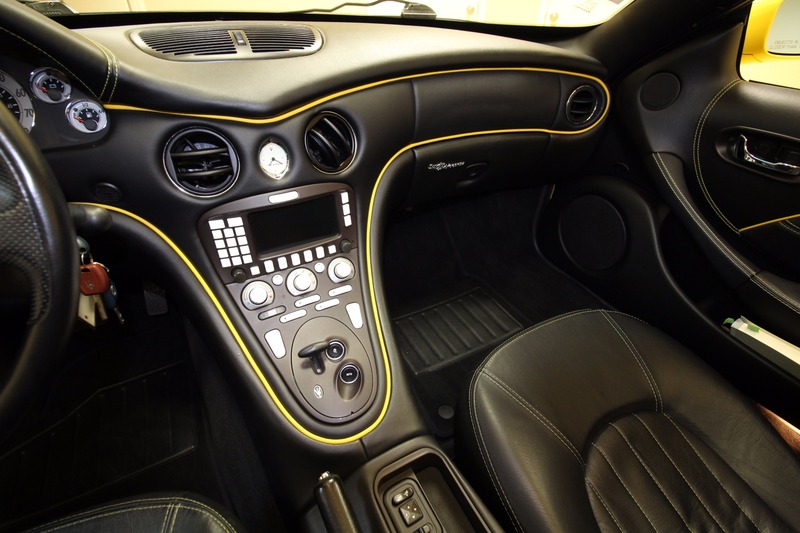 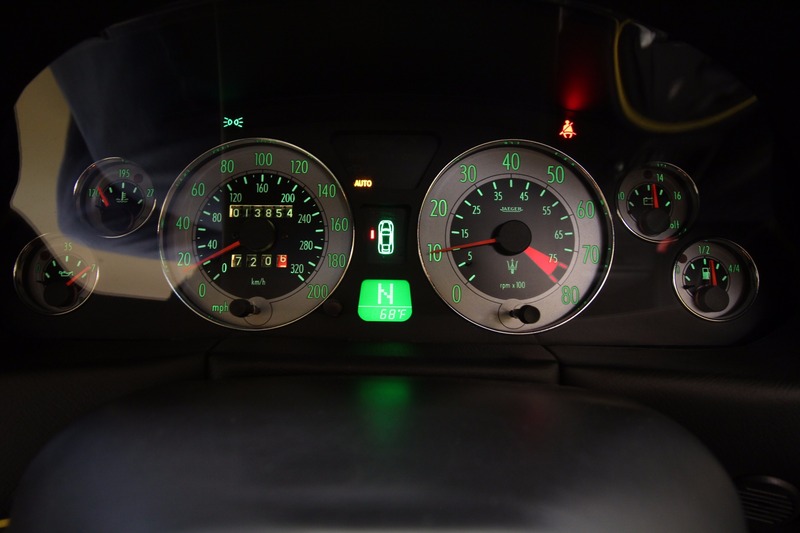 It has a computer controlled clutch with an automatic mode. 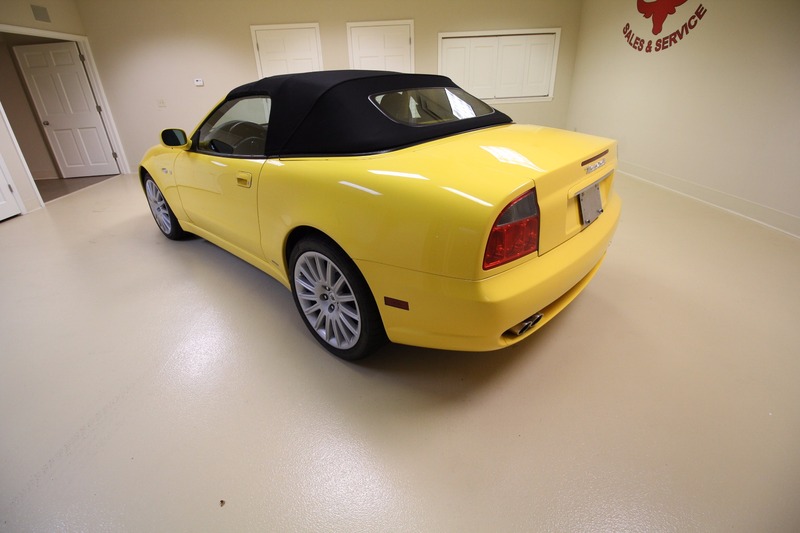 What makes this VERY RARE is the SPOTLESS condition and the 13,583 miles! 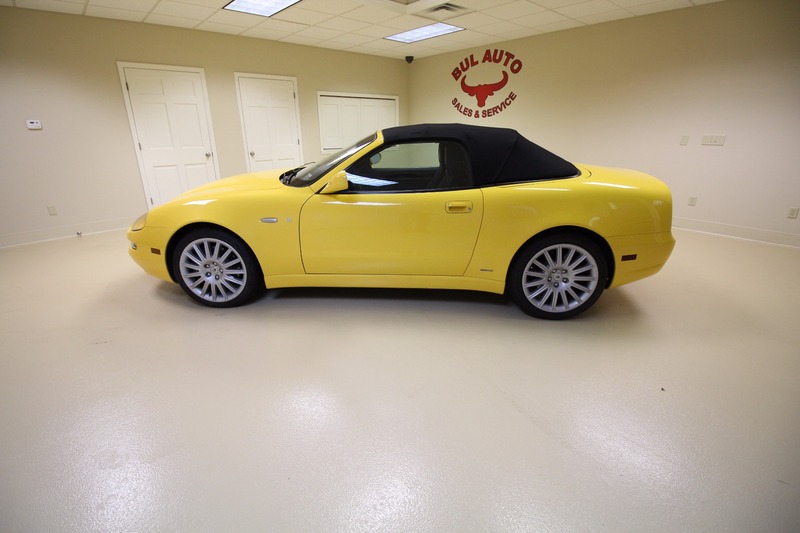 YES...13,583 ORIGINIAL miles! 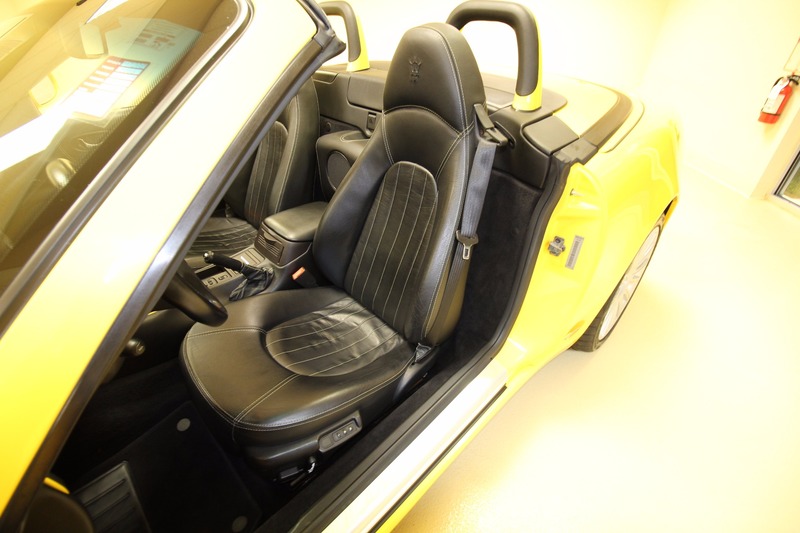 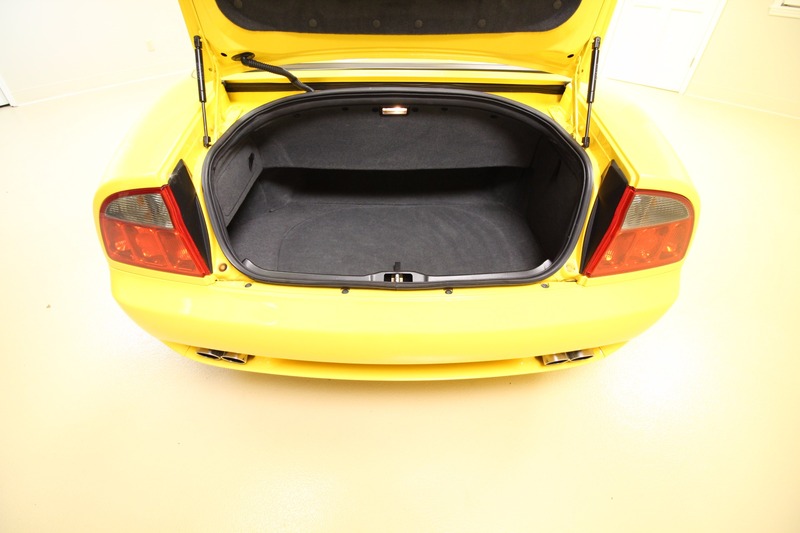 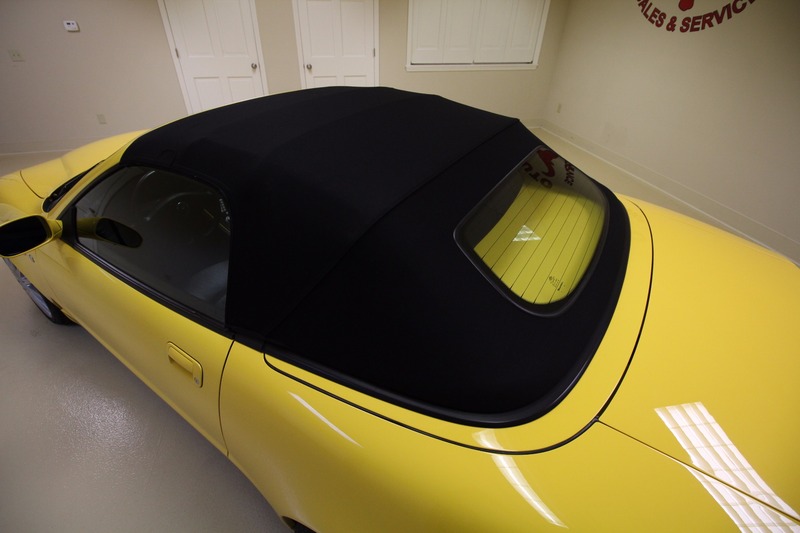 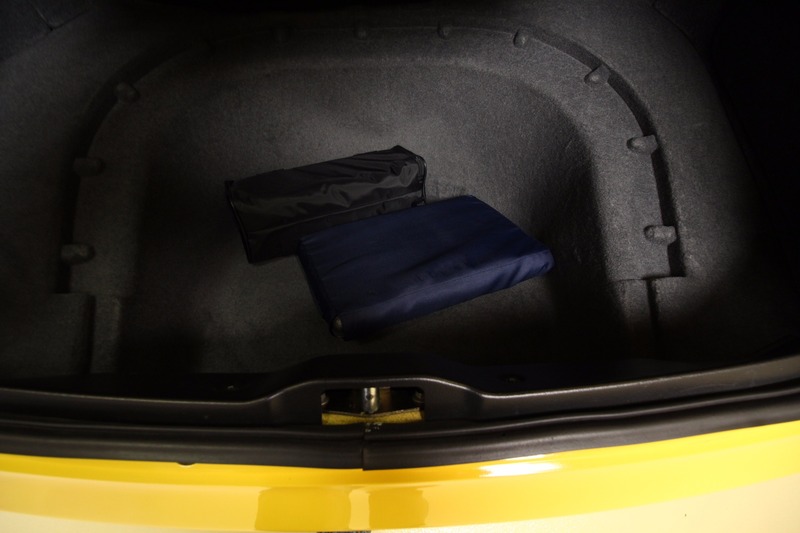 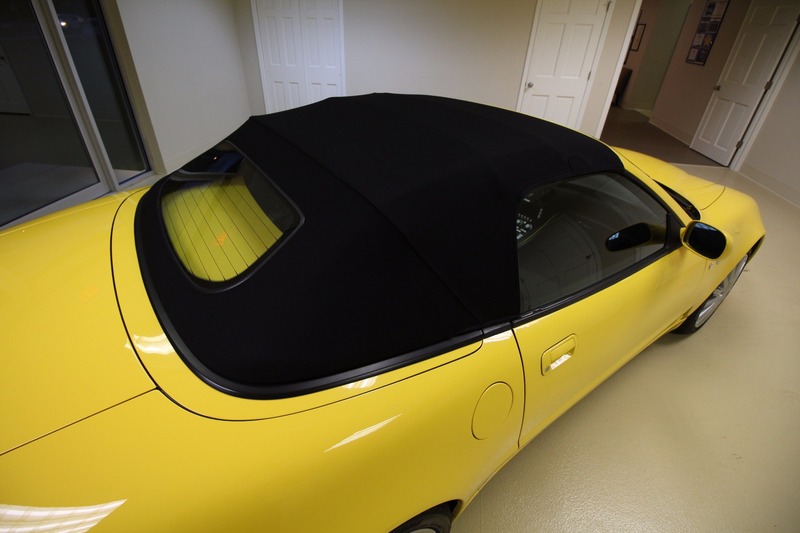 **INT2 Leather, full leather interior with leather dashboard and door panels with a quilted leather headliner.